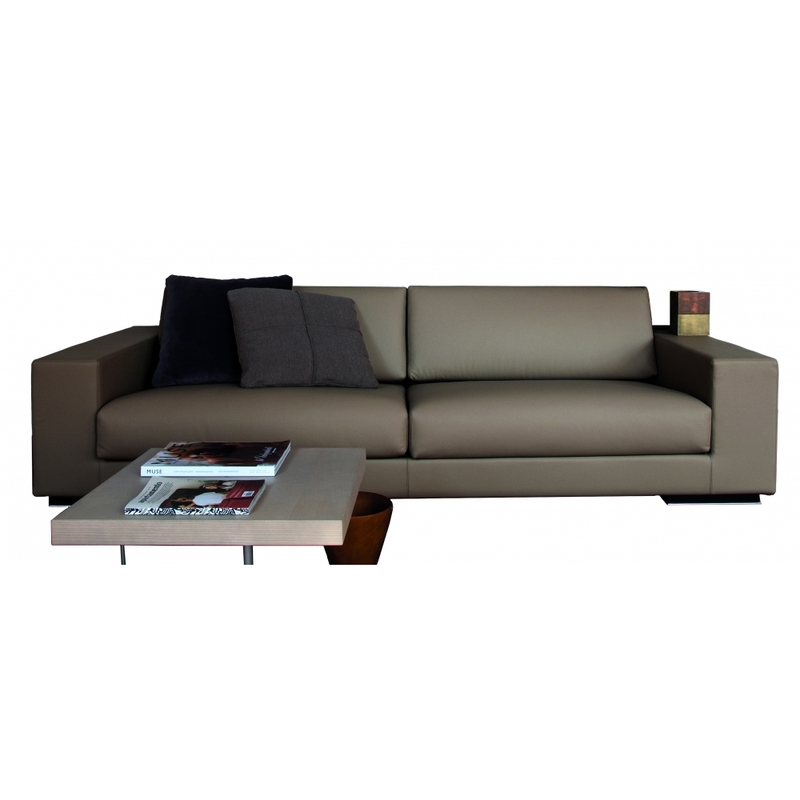 Modern sofa range, designed by Carlo Bimbi in 2005. The best has an ergonomic inclined backrest and the use of non-deformable polyurethane of different densities offers great comfort. Available in many different sizes and as modular units, the Best will fit any space - please contact us for other options.